World Bank's publication 'India Development Update' has noted credible signs of a further uptick in Indian economic growth.The rebound in industrial activity including manufacturing sector is critical for job creation in the years to come.The World Bank Report points to macroeconomic stability of the Indian economy. 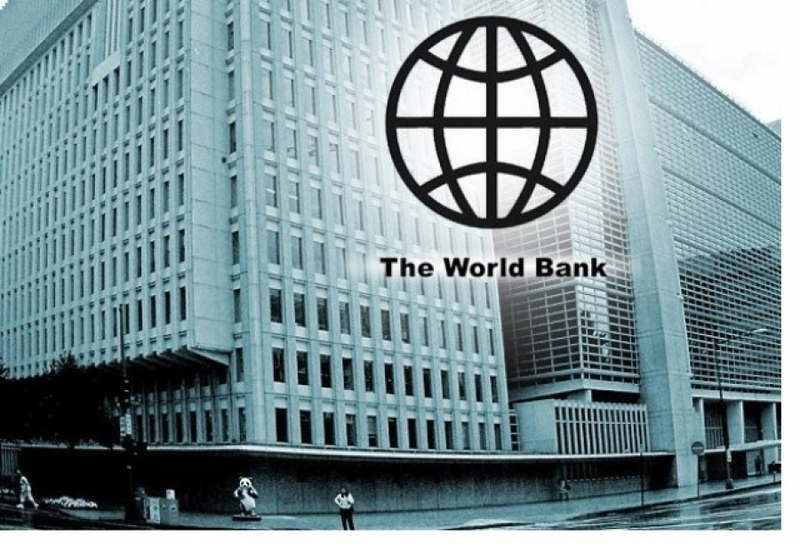 The World Bank projected India's Gross Domestic Product (GDP) growth at 7.3 percent for the next financial year. The body also projects an accelerated growth to 7.5 percent in 2019-20.